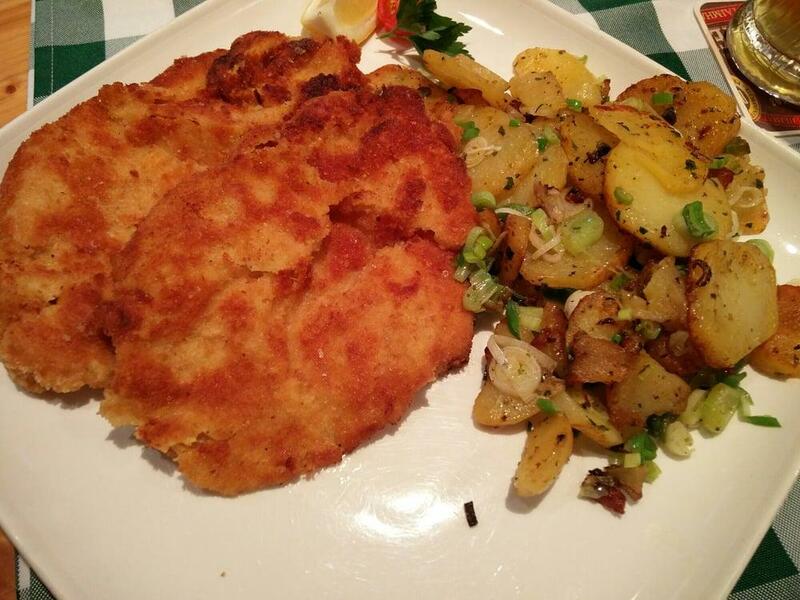 The varied menu based on German cuisine is what you are offered at this restaurant. 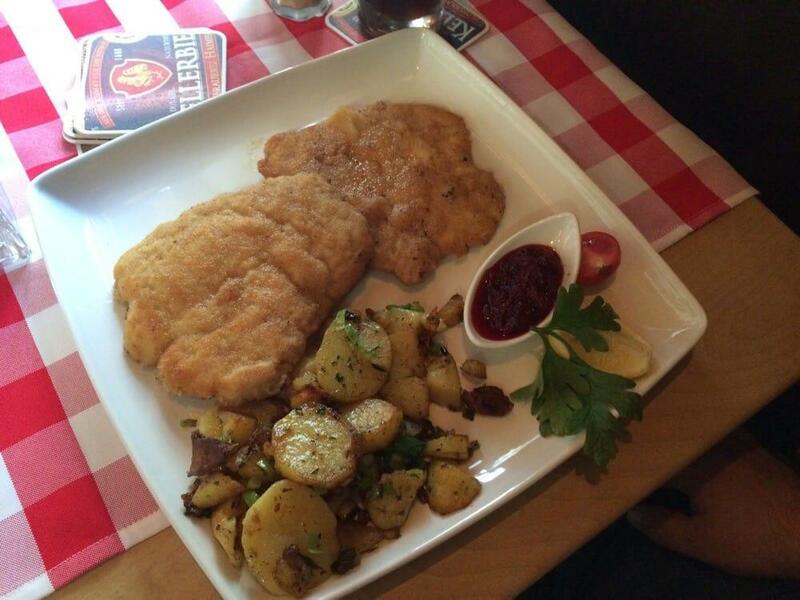 Ordering nicely cooked escalopes, burgers and wiener schnitzels is what many guests recommend. 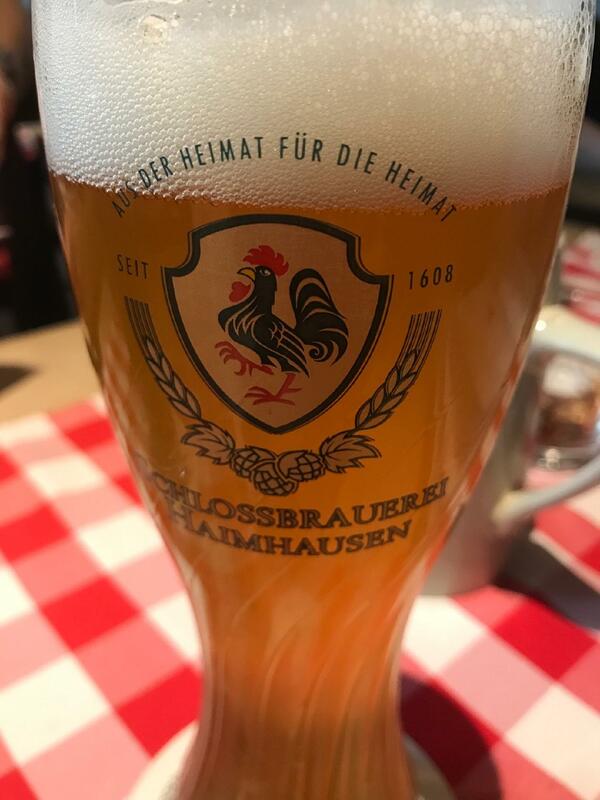 Delicious beer is served at Brauerei Gasthaus Lohhof. This place is famous for its great service and friendly staff, that is always ready to help you. Prices here are reported to be reasonable. There is charming ambiance at this spot, as visitors find it. On TripAdvisor, people point out that this restaurant deserves the 4 star rating. The service is very good and kind. 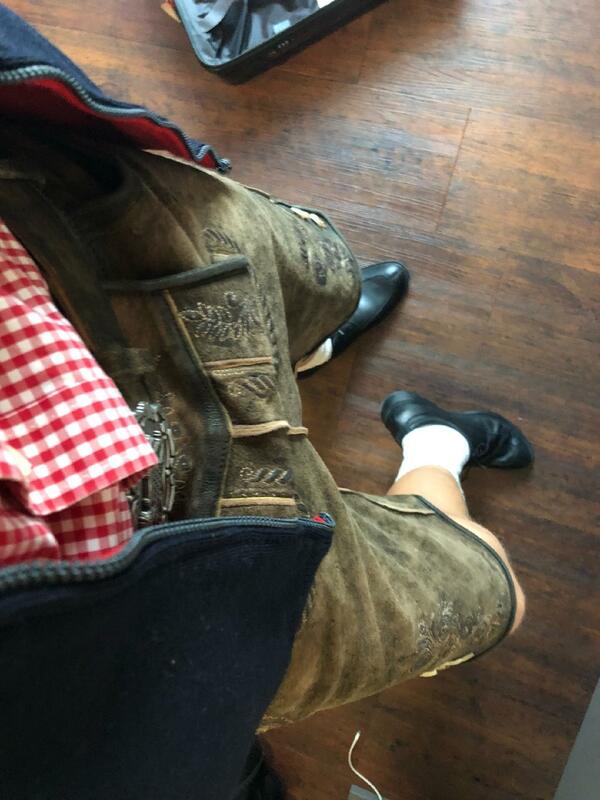 It's mostly bavarian food and the restaurant is child-friendly. Cosy and nice! 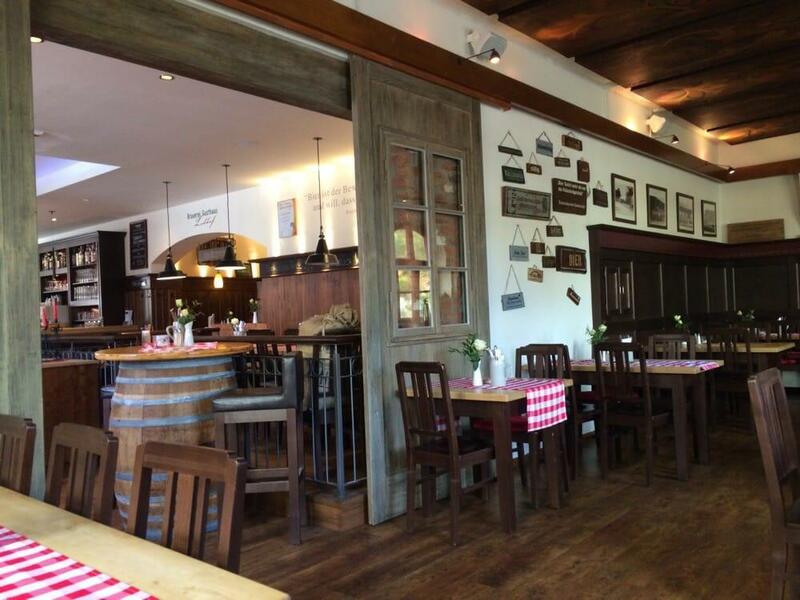 Solid Bavarian Food and nice atmosphere. Fair price, nice hotel, nice stuff. Included breakfest is also great. Possible to park there too. Restaurant also worth to visit.